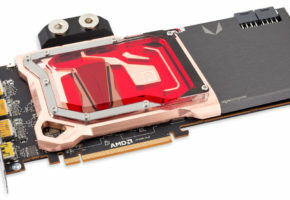 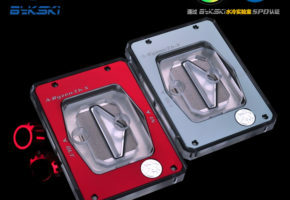 EKWB has showcased its first waterblock for Radeon R9 Fury X. 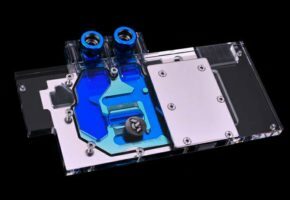 Those who are planning 3 or 4-way CrossFire with Fury X will also buy custom waterblocks (otherwise good luck setting those radiators in your case). 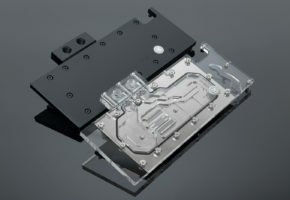 Unlike TITANX or 980Ti, Fury X dual-slot bracket can be replaced to single-slot version. 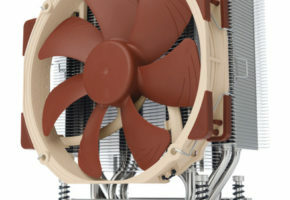 I wonder who will be the first to put four Fury Xes into mini-ITX case? 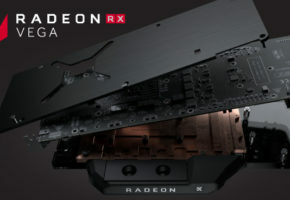 Actually at this point I wonder if AMD is going to allow 8-way CrossFire with Fury X2, as those cards will take just a little more space than single-core FuryX, and yes I mean Windows support.